Larson & Associates Environmental Consultants provides complete cost-effective environmental services including Hydrogeological Investigations, Electromagnetic Geophysical Surveys, Environmental Site Assessments, Regulatory Services, Remediation Services, Risk Assessments, Air Permits, SPCC Plans, NORM Surveys, and Direct-Push Services. 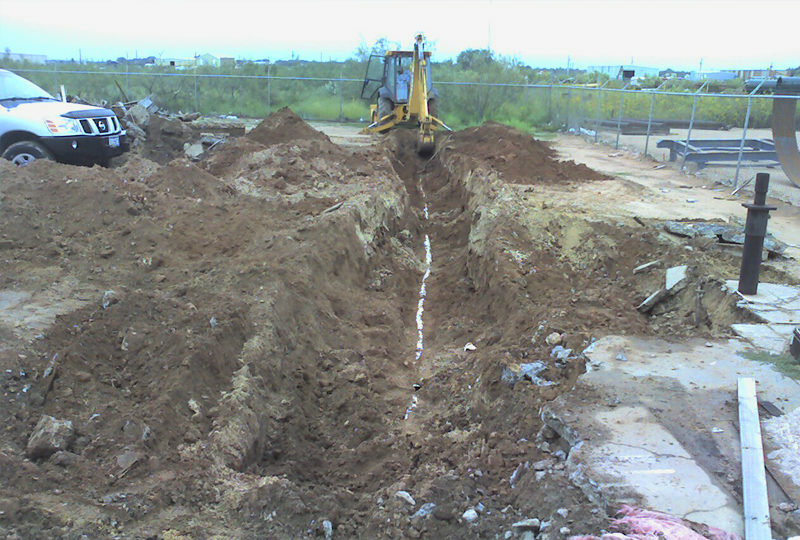 Projects range from simple groundwater applications to complex landfill design and industrial hazardous waste site cleanups. Develop specific objectives that support realistic cleanup and closure criteria. Evaluate chemical releases to soil and groundwater by determining the electrical conductivity. Identify recognized environmental conditions (RECs) that could lead to CERCLA liability. Full range of air, water, and waste regulatory services. 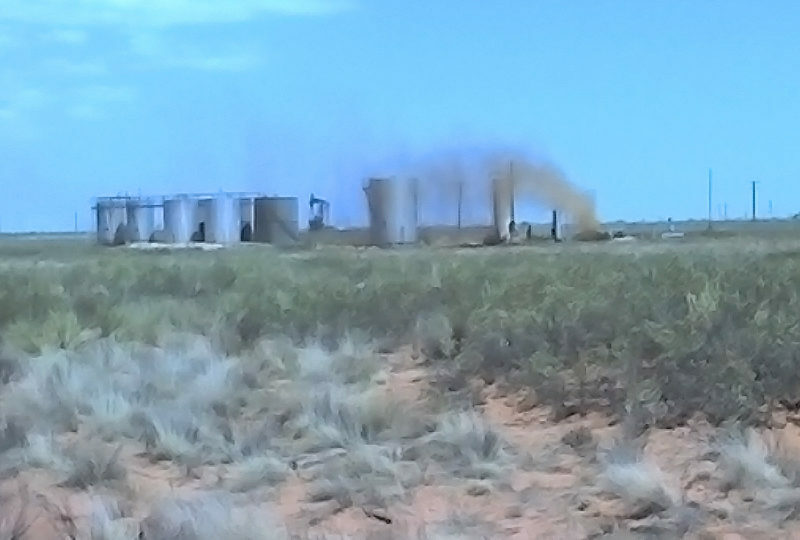 Naturally Occurring Radioactive Materials surveys in oil and gas producing areas for protection remediation. Full range of GIS Services and GPS/GNSS Hardware and Software. Hydrocarbons were identified seeping into a perennial stream that resulted in the state regulatory agency issuing an administrative order to determine sources for the seeps, as well as the extent of impact to groundwater and surface water. 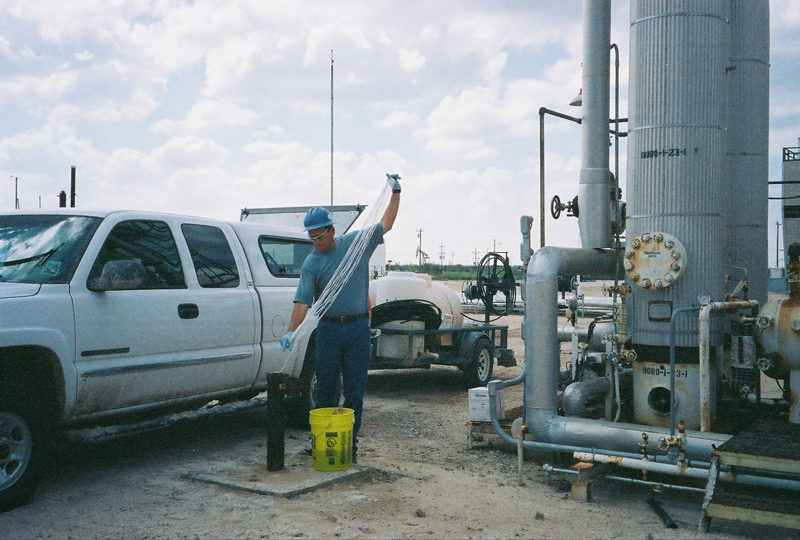 Direct push technology was employed to collect groundwater samples, which were analyzed in the field to map the contaminant plume and identify potential sources. Monitoring wells were installed to assess phase-separated hydrocarbon (PSH), and demonstrate plume stability. Air injection was proposed as the remediation technology to treat the dissolved-phase plume, while an eductor-pump was proposed to address PSH recovery. Subsurface investigations were performed at seventeen spill sites involving the release of natural gas liquids (NGL) from underground pipelines. 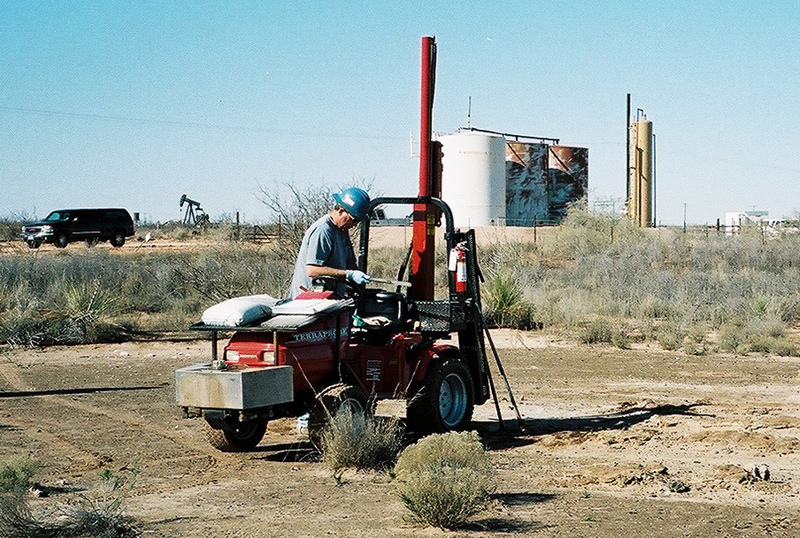 Investigations were conducted using direct-push, hollowstem auger and rotary drilling techniques to collect soil samples to define the vertical and horizontal extent of impact. Soil samples were analyzed by field and laboratory methods, and proposed remediation ranged from noaction to blending impacted soil with clean soil to achieve recommended standards. A complaint filed with the state oil and gas regulatory agency alleged potential impacts to soil and groundwater from a plugged oil well located in an environmentally sensitive area. Direct-push sampling technology was employed to collect groundwater samples from a shallow aquifer, which was analyzed in the field to efficiently map the contaminant plume, and reduce laboratory costs. The extent of groundwater impact was determined, and a risk assessment was performed to allow the limited benzene plume to naturally attenuate. Soil impacted above the regulatory threshold was treated offsite. No further action was required by the state regulatory agency. © 2019 Larson & Associates All Rights Reserved.